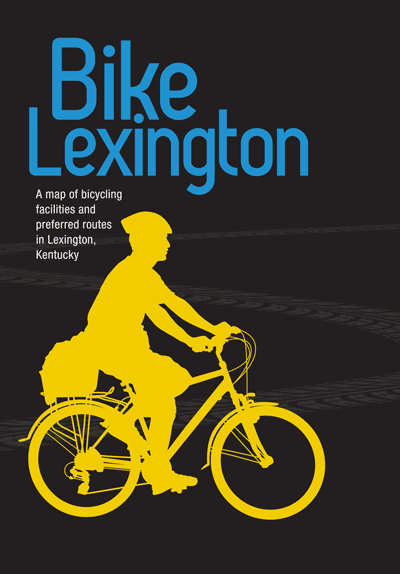 This map locates bike and pedestrian paths in the city and surrounding countryside. This map will help pedestrians and bikers explore our city and find greenspaces for recreation and solitude. The map will locate and promote businesses and non-profits that serve pedestrian and biker needs. The map will be printed oversized and in full-color.